We tend to think of being controlling as a bad thing, and it certainly can be. But there’s a positive side to control when it’s directed towards our own destinies. One of the great privileges of being human is that we have the capacity to make moral decisions. We don’t have to just go with the flow. We can set our own priorities and imperatives. 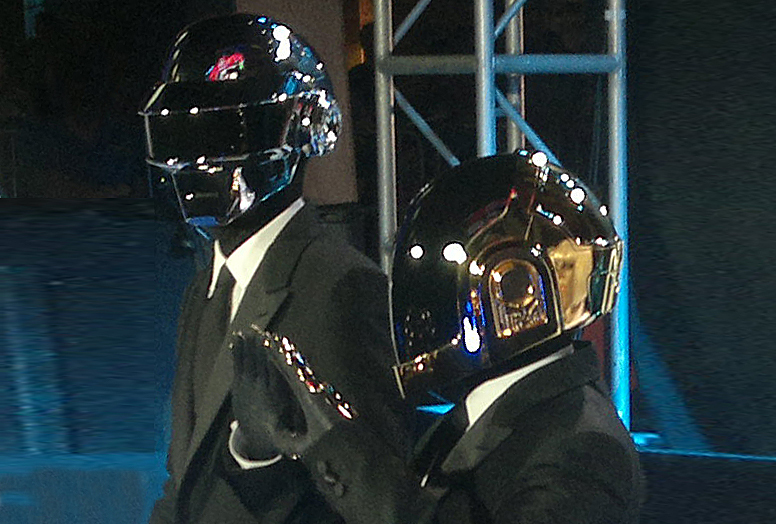 For the most part, we get to choose what kind of trades we make, and as seen above, Daft Punk has chosen to trade money for freedom…which makes sense to me. Now, as Christians, we know that TRUE freedom is only found in surrendering control to Christ. But even that is a continual choice. At the end of the day, we’re still responsible for deciding which direction our lives will go. So how about you? Are you a controlling person in all the right ways? What choices have you wrongly abdicated to others? What does it look like for you to live your life rather than someone else’s?